Gretchen Mol will reprise her role as Gillian in “Boardwalk Empire“. The extras casting director for HBO‘s high budget hit series “Boardwalk Empire” is holding an open casting call for both union and non-union extras to work on the show during the upcoming second season. Whitewater Films and Footprint Features are currently shooting the independent film “Family Weekend” in Macomb County, Michigan which is part of the Detroit metropolitan area. The casting directors are seeking numerous extras to participate in February, 2011. 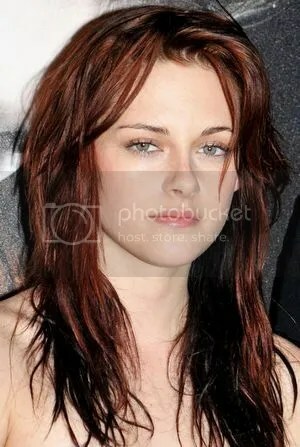 With news of Kristen Stewart being Universal Pictures favorite to play Snow White opposite Viggo Mortensen as Eric the Huntsman, things are getting very interesting in the casting offices at the studio. The remaining co-starring, supporting, and day player roles are up for grabs and unknown talent could be considered. Agencies in cities across the world have joined in unison to form the comprehensive modeling network in history. The Executive Assistant at The Network talent, is accepting submissions from models to be considered for a new television reality show. 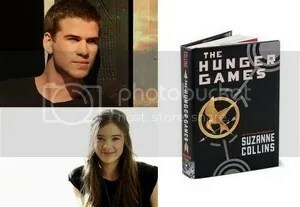 Auditions are about to get underway for the first installment in the “The Hunger Games” trilogy based on the novels by Suzanne Collins. Director Gary Ross and producer Nina Jacobson have stated that they are open to casting unknown actors in the film’s lead roles. The VP of casting for Warner Bros. Television in New York is currently conducting general auditions for teen girls to contend for series regulars on various upcoming Warner Bros. Television pilots. Warner Bros. Pictures is currently in production on the feature film “Contagion” and the film’s extras casting directors are seeking San Fransisco area people to work as general background performers. There will be two open casting calls taking place at the end of January, 2011.